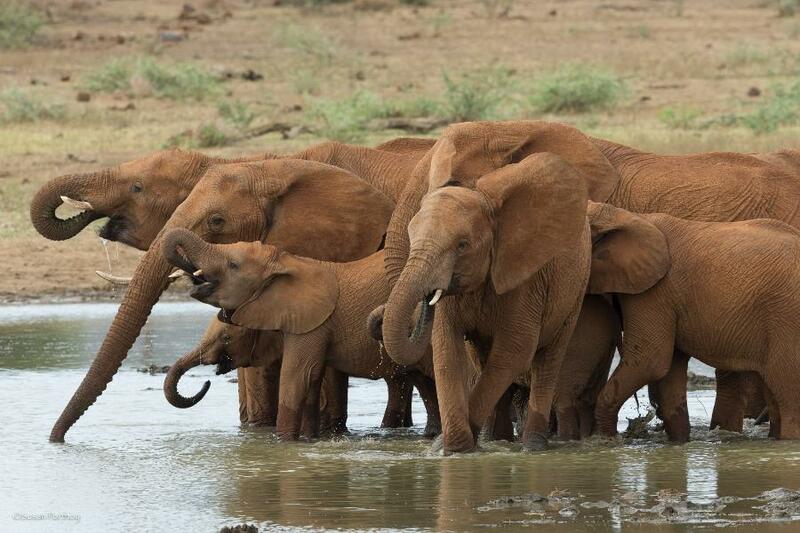 A herd of African elephants hanging out and quenching their thirst. Photo: Susan Portnoy, The Insatiable Traveler. 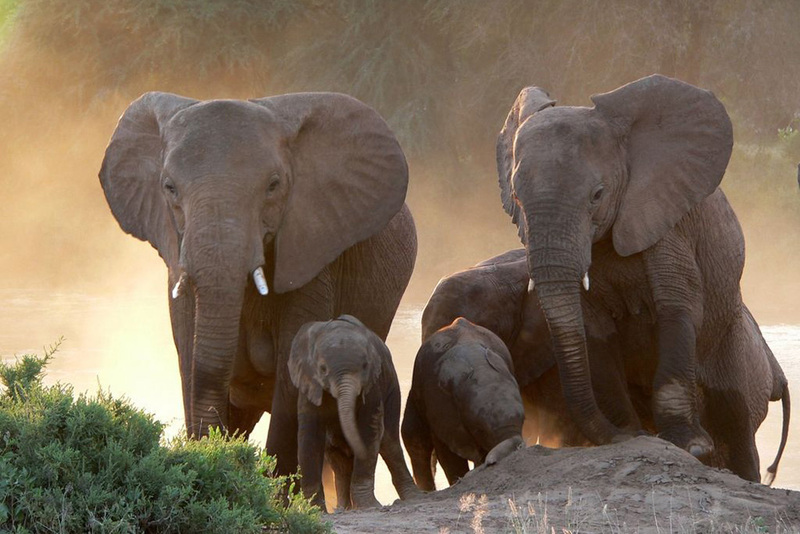 Good news for elephant lovers: An elephant orphanage is set to open in Tanzania, beginning construction on June 1st. The orphanage, called Ivory Orphans, is a big milestone for conservationists, whose mission is to save the elephant population in Tanzania, which is now in crisis due to illegal wildlife trade. More and more baby elephants have been forced to roam the wild alone without guidance or protection, as their parents have been killed by illegal elephant poaching for the ivory in their tusks. Many young calves reportedly wait by their dead mothers for days after they have been killed—during which time the babies slowly deteriorate with no mother’s milk to survive. Officially approved by the Tanzanian government, along with the Minister of Tourism and Natural Resources, the orphanage will take in the baby elephants and care for them until they are ready to be released back into the wild. 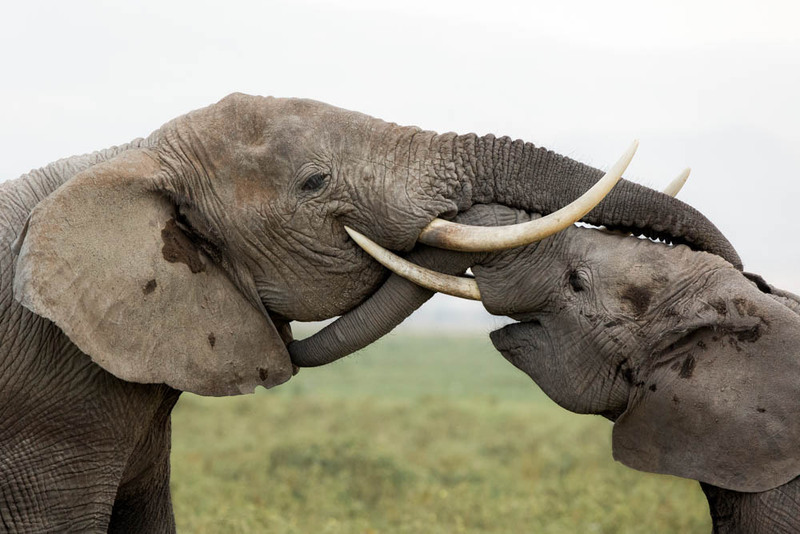 It will be both built and operated by the African Wildlife Trust, a Tanzanian non-profit run by volunteers whose main goal is to save the African elephants. 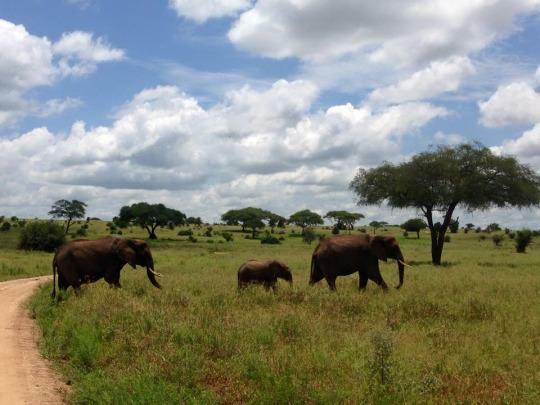 The orphanage’s home base will be located on the boundary of Kikoti Safari Camp, and there will be another location in nearby Arusha that will open on an as-needed basis when elephants need medical care. Photo by Susan Portnoy, theinsatiabletraveler.com. It is also important to note that Tanzania has long had a “no interference with wildlife” policy. In honor of that policy, the orphanage will only help elephants who are already victims of “human interference,” i.e., the illegal slaughtering of elephants. Though this is the first elephant orphanage in Tanzania, others, like the David and Daphne Sheldrick Elephant Orphanage in Nairobi, exist around the world. The Sheldrick Elephant Orphanage has more than 130 elephants—and let’s hope that the Ivory Orphans will be just as successful. If you want to help, the African Wildlife Trust asks that you spread awareness about the orphanage to everyone you know, and donations are more than welcome. You can also help build the orphanage itself. All volunteer laborers can stay at Kikoti Safari Camp. It costs $150 per person, per day, and includes all meals, laundry, and a donation to the orphanage. A safari can be an extraordinary vacation, but requires a lot of knowledge and know-how from the right travel planner to ensure you have access to the most authentic (and humane) wildlife experiences. My Trusted Travel Experts for East Africa are at the top of the safari game. Linda Friedman has been on more than 100 safaris and travels to Africa four times a year (she even speaks Swahili). Whether you choose to track gorillas in Rwanda or follow the annual Great Migration in the Masai Mara, Linda will make sure that you optimize your time and resources. Her particular passion is the nomadic traditions of the Maasai; she has been interviewing Maasai elders for more than ten years, and loves to arrange authentic cultural interactions. Read her Insider’s Guide to The Great Migration in Kenya & Tanzania. Nina Wennersten and Dan Saperstein know that most travelers will only take one safari during their lives and they work tirelessly, drawing on their decades of knowledge and vast network of connections, to ensure that each trip really is the trip of a lifetime. 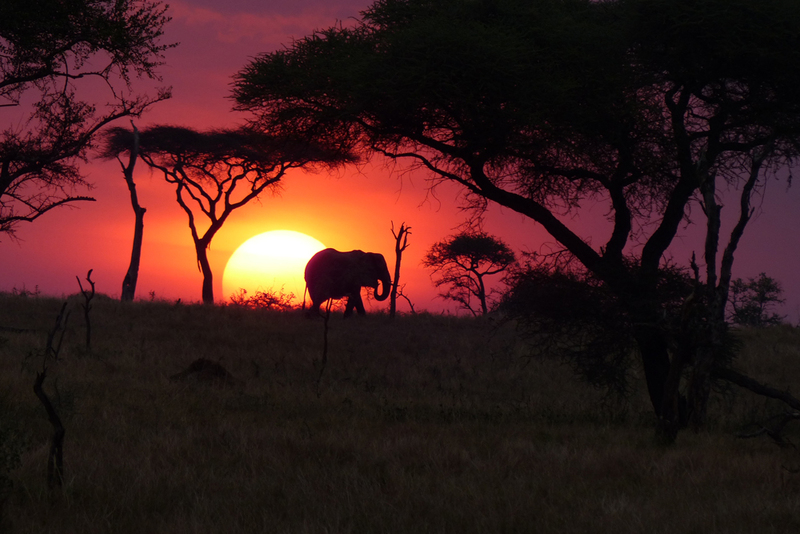 Read Nina and Dan’s Insider’s Guide to East Africa Safaris. I’m wondering why you’d choose to use two images of Asian elephants for an article on an elephant orphanage in Tanzania. African and Asian elephants look completely different from one another. Hi Michele, great catch! Since that post is from our partners at Yahoo! Travel, I’d originally used the photos they ran—which are, as you noticed, of Asian elephants. But as soon as we realized the mistake, we swapped out the photos for African elephants. Thanks!